A 25 piece Chamber Orchestra made up of members of the Olympia Youth Orchestra is invited to perform in a 5 city concert tour in China beginning August 3, 2013. This will be a warm up concert for the group at the Lutheran Church of the Cross, 66 W Duarte Road, Arcadia, CA 91007. Please come support these wonderful young musicians. The annual auditions will take place beginning mid June. Please submit the application form on line and we will be in touch with your audition time and place. Thank you! 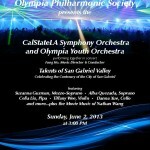 The CalStateLA Symphony Orchestra/Olympia Youth Orchestra will be presenting its first public concert of the season at the San Gabriel Mission Playhouse, 320 S Mission Drive, San Gabriel, CA 91776 on Sunday, January 13, 2013 at 3PM. ADMISSION FREE. Featured soloists will be Kerson Leong, violinist and Stanley Leong, cellist performing the brahms Double Concerto for Violin & Cello. Kerson Leong, 1 years old, was the First Place Winner of the Menuhin International Violin Competition and Stanley Leong, 18 years old, was the First Place Winner of the Canadian Music Competition. Also in the program will be Beethoven 1st Symphony in C Major. Due to an internet issue with AT&T for the past 2 weeks. Audition schedule will be sent out this week. Thank you for your patience. Some of the auditions might be delayed to the first week of July. Sorry for the inconvenience. Please look for the notices in your emails. Thank you! Please download the form to mail in if you run into trouble submitting on line. Looking forward to hearing all the new talents in the up coming auditions. For the students currently in the orchestra, and incoming students auditioning for the orchestra, please be advised that the Olympia Youth Orchestra strongly supports and encourages enrollment in local school orchestra programs for all students taking part in the orchestra. One will only improve and grow with the involvement in both programs. Mandatory involvement in school orchestra programs will eventually be in line with all other youth orchestras. 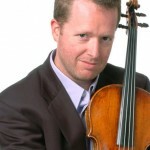 The auditions for the 2012-2013 season will take place during the last 2 weeks of June. Venue TBA. Please fill out the application form and submit on line as soon as possible. Looking forward to hearing all talented young musicians in all orchestral instruments. 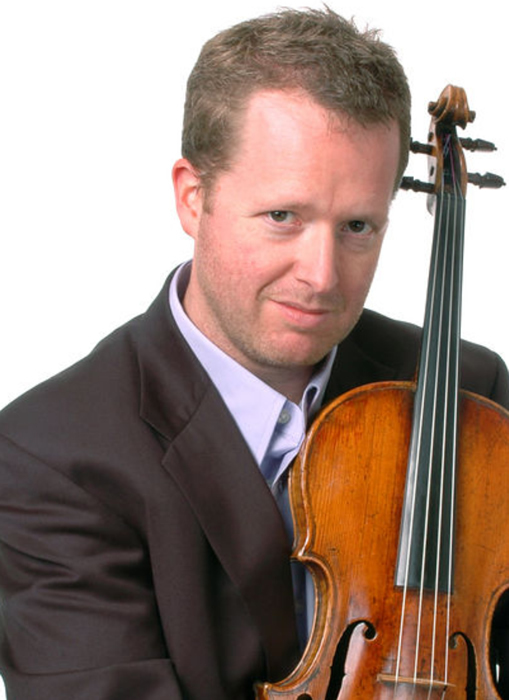 The CalStateLA Symphony Orchestra/Olympia Youth Orchestra will be featuring world renowned violist, Brett Deubner, in the North American Premiere Performance of the Amanda Harberg Viola Concerto. Other work by Glinka, Mascagni and Mozart.